2002 Olympics! 2002 Olympics! 2002 Olympics! Rental! Rental! Rental! Accommodations! Accommodations! Accommodations! 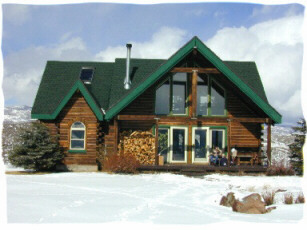 Log House for rent during 2002 Olympics. 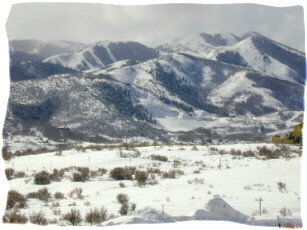 Rental located near Olympic venues in Park City, 25 minutes drive from Salt Lake City. Near freeway. Easy commute to all Olympic Venues. Three bedroom,loft,2 baths, rustic wood stove. Sits on 20 acres. Will consider including 4-wd vehicle. Can see all three Park City Ski areas and Nordic jump from front porch. Available for the entire 21 days @ $1,000/day.Contact Don Merrick at email address dmerrick03@sprynet.com or Phone (435)647-9456. Mountains location. Sits on twenty acres within spectacular view of all three Park City ski areas. Can see the Olympics Nordic Jump from the front porch. Has loft with double hidabed. Three weeks during 2002 Olympics.